Help us build bridges to independence for Arkansans with autism. 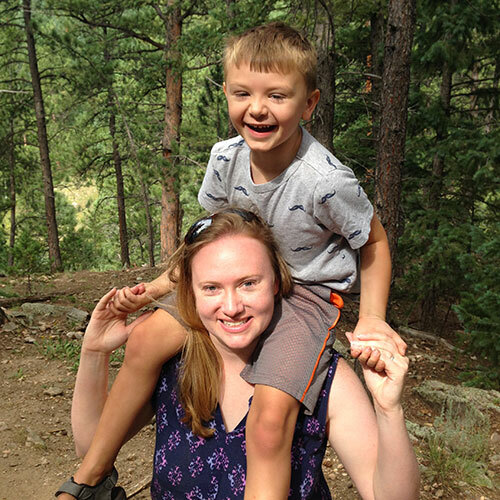 In 2013, Devon’s then three years old son was diagnosed with autism, and she learned the life-changing effect of having a child with a lifelong neurobehavioral condition. 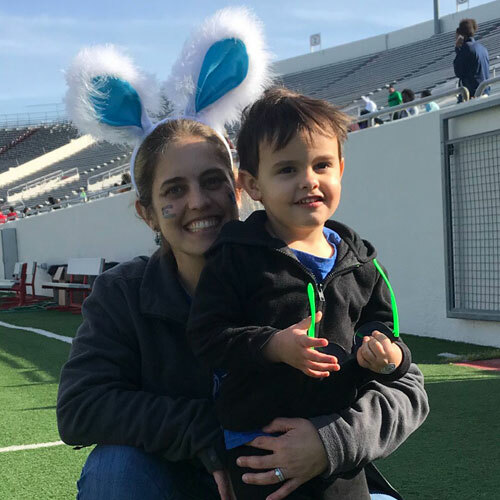 A native of Central Arkansas, Devon connected with other local moms and families with children on the spectrum, and eventually helped found the Arkansas Autism Foundation in 2017. 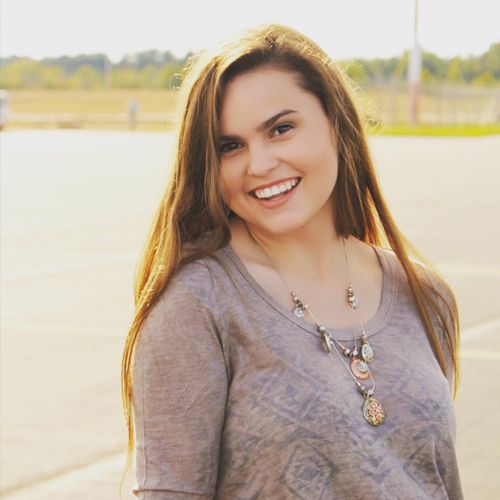 Devon brings years of volunteer experience with other local charities and is excited to help make a direct impact on the autism community in Arkansas. Devon holds a degree from Tulane University and is a freelance artist. She lives in Little Rock with her husband, Keith. An Arkansas resident since 1995, Terri is one of the founding members of the Arkansas Autism Foundation. She is married to Chris Roberts and is a mother of two boys and two girls, with her youngest on the Autism Spectrum. 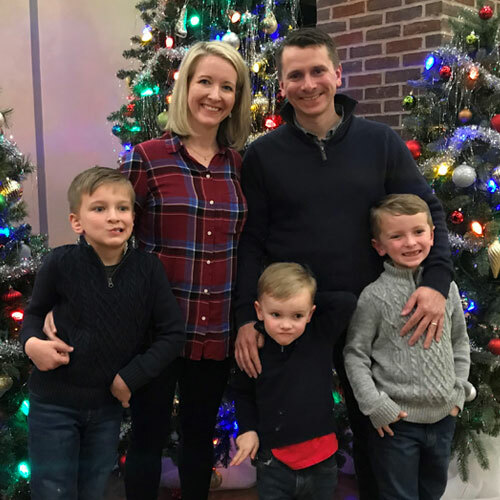 She has worked as an Associate Wealth Management Advisor with Northwestern Mutual since 2005 but prefers to spend her time helping others in the community. She has previously served on fundraising committees for Camp Aldersgate, the Arkansas Heart Ball, the THV Summer Cereal Drive, as well as Autism Speaks but currently devotes her time solely to the Arkansas Autism Foundation. Christy is mother to three children—Lucas, Alex, and Chloe. Her ten year old, Alex, began showing signs of Autism by six months of age and she became involved in the local autism community. She and her husband, Joshua, hail from Louisiana (Geaux Tigers! ), but moved to Arkansas to attend Hendrix College and then decided to make Little Rock their permanent home in 2000. Christy brings over ten years of management experience to her position as Blue Tie Blue Jean Ball Co-Chair. 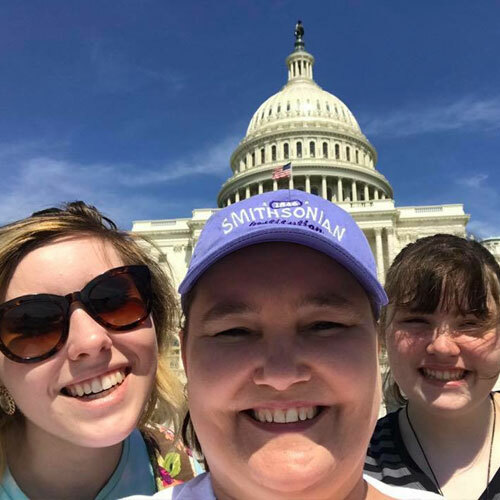 She also frequently volunteers in her children’s school, having served as Teacher Appreciation Chair, Home Room Parent, Communications Director, and PTO President. She currently uses her love of photography and design as the Co-coordinator for the school yearbook. She was asked to join the AAF board in 2017. Shawntell is originally from Prescott, Arkansas. She is a graduate of southern Arkansas University in Magnolia with a degree in marketing. She is married to Hewitt Pokorny who she met at southern Arkansas University. She is the mother of a seventeen-year-old son, who is on the autism spectrum. She developed and chaired an inclusion and diversity group for employees and families of disabled at Transamerica Insurance where she worked previously for ten years. 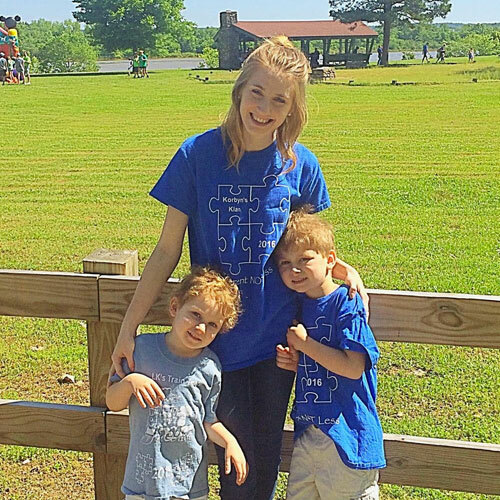 She has worked with Autism Speaks in past, but is now solely devoted to working with Arkansas Autism Foundation to help families of Arkansas. Dawn is the mother of two teenage boys. Her youngest son, Bryce is sixteen years old, and was diagnosed with autism at the age of two. Dawn has been an advocate for Bryce and others on the spectrum, and has been volunteering in the autism community since 2005. She is one of the founding members of the foundation and it is her passion to make a difference and help others. 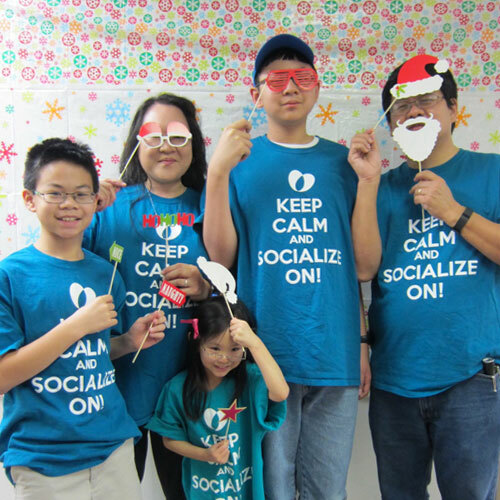 She also serves as the co-chair of the Autism Festival and Walk. 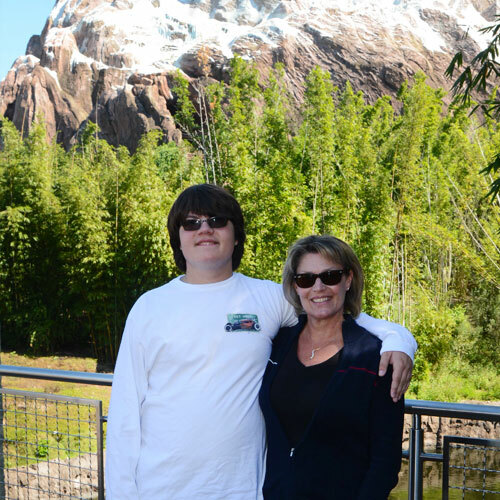 Although Dawn and her family currently reside in Florida, she continues to assist with the growth of the Arkansas Autism Foundation. Dawn is originally from Maryland, where she met her husband Brian, and has also called Arkansas and Florida her home. Belle was born in Brazil and fell in love with the United States when she was an exchange student in 1994. She moved back to Arkansas in 2009 and has been a resident of Little Rock since 2011 when she married her husband Joe. She has a bachelor’s degree in nursing and has been working as an RN at Arkansas Children’s Hospital in the Cardiovascular Intensive Care Unit since 2012. She has also worked as a nurse at Pediatric Plus Developmental School. She has a son on the autism spectrum and is a founding member. Belle also serves as the marketing committee chair and she feels very honored to be involved with this foundation. Shyla, an Arkansas native, is a mother of 2 boys who homeschools and spends a lot of her time advocating for Arkansas families who homeschool children with special needs. Her oldest son was diagnosed with autism at the age of 2 and her youngest son was diagnosed with ADHD at the age of 3. She has volunteered with the Arkansas Autism Foundation as a committee member since it was founded and became the volunteer chairperson in 2018. Shyla brings a lot of community outreach and event planning experience to the board. She resides in Bryant, AR with her boys and husband Ronny. Cindy has a background in counseling psychology and is mom to three children, two of whom have an autism diagnosis. She has served in various capacities over the years, advocating for individuals with autism or other special needs. Currently, in addition to being chair of the grants committee for the AR Autism Foundation, she serves on the Lifespan Respite Coalition and is Vice-President of the Community Advisory Board at Partners for Inclusive Communities. Dr. Fong is a trained Sibshop facilitator and recently had the opportunity to travel with her son to Peru to teach workshops to families at a newly opened autism clinic in Cusco. She is honored to be involved with the Foundation and looks forward to seeing more innovative programs and opportunities developed for individuals and families with autism in Arkansas. Annette has called Arkansas her home since 1976. She graduated from UALR with 2 BA degrees and a M Ed. Counseling with a rehabilitation certificate as well as being a Certified Autism Specialist. She has been in the educational arena for the past 15 years and married for 27 years. She has a beautiful daughter who is active in the autism community and aspires to be an OT and a vibrant son who was diagnosed with ASD at the age of 9. In 2010, Autism rates were 1 in 110 and Arkansas was severely lacking in education and advocacy. 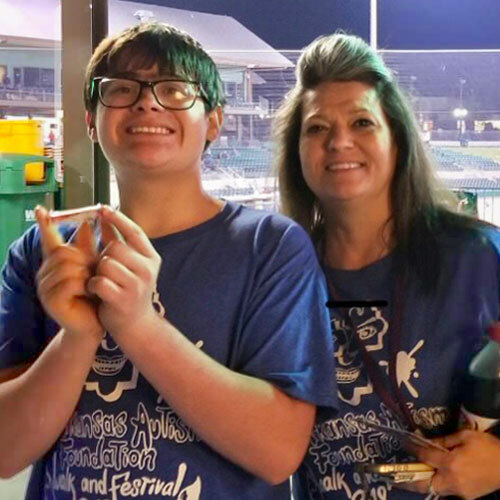 Since her son’s diagnosis, she has spent every spare moment supporting, advocating, and educating Arkansas families by being a founding member of the Arkansas Autism Foundation, a parent representative on the Governors’ Council for Developmental Disabilities, and volunteering with community events. Peter is a graphic designer and creative director, originally from New England and has lived in Arkansas since 2007. 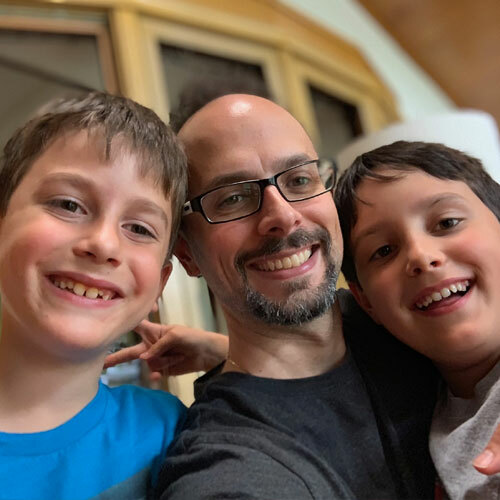 During his career in Boston, New York and Arkansas, he has been a designer, actor, improvisor, filmmaker, visual effects artist, writer and, most importantly, father to two boys on the autism spectrum. He holds a BFA in Communications Design from Syracuse University and MFA in Visual Effects from the Academy of Art. 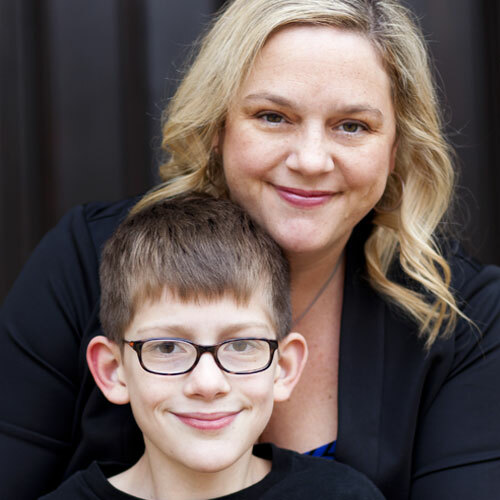 Peter is thrilled to be able to bring his extensive experience to the marketing committee for the Arkansas Autism Foundation, helping other parents of autism as advocates for their children. Adrian spent 12 years in the Air Force as an NCO, and over 7 years in federal law enforcement as an agent in West Texas. He has experience as a PTO Treasurer, school festivals and parades, a Girl Scouts Troop Leader, a Booster Club President, and United Way Non-Profit Grant Review Panel Member. 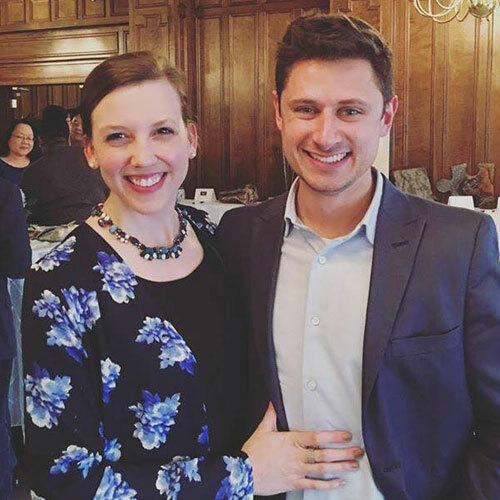 Recently graduated from the University of Arkansas in Little Rock and increasing his western Arkansas network, he continues to find and connect with other parents with children on The Spectrum and just experiencing behavioral issues. 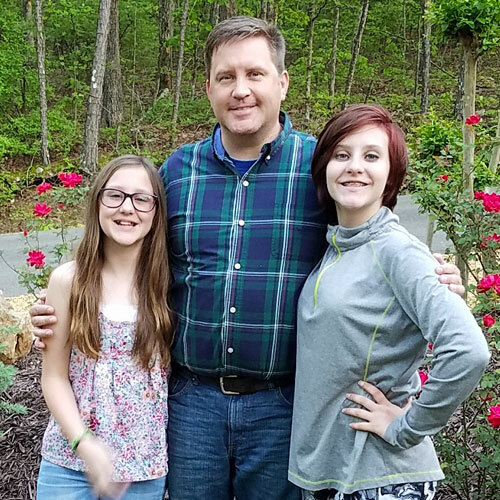 He is “Dad” to two teenage girls who both like sports, cheer, and band, Ellyana (nearly 16 and very high functioning) and Breya (13). They live together in Hot Springs Village and participate in local Hot Springs and Jessieville functions as well. Adrian likes to play basketball and sing/play an instrument in his local church when he can. Adrian works for Northwestern Mutual as a Financial Advisor and specializes in families with special needs financial planning among other things. Adam is a husband and father or two wonderful children. He brings extensive knowledge in the insurance and finance industry. A central Arkansas native Adam has strong ties to the community serving with other charitable organizations, and is committed to giving back. 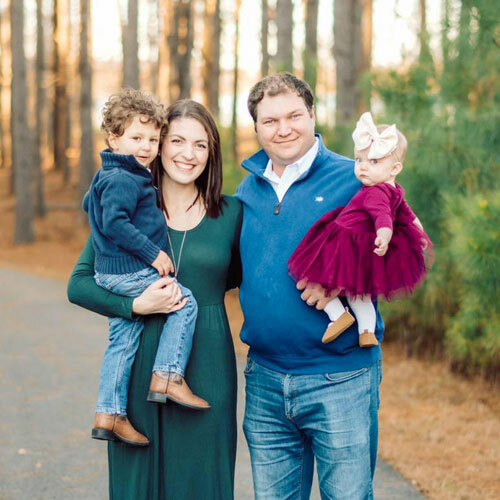 He holds a degree from the University of Arkansas of Little Rock and currently works as a insurance broker and consultant and lives in North Little Rock. Bethany graduated from UAMS with a degree in Communicative Sciences and Disorders in 2012. A love for volunteerism and community involvement had been sparked through exposure provided throughout her degree. 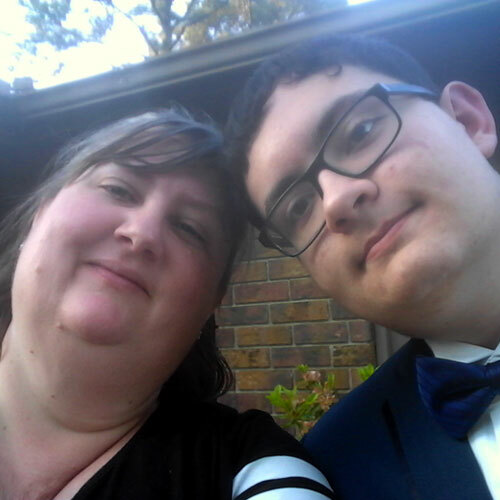 She was anxious to continue this upon finishing school and quickly connected with many of the founding members of the Arkansas Autism Foundation. She loves the children she serves as a speech language pathologist and very much appreciates the exposure to the other part of their lives she obtains through AAF activities. She’s passionate about seeing the lives of her clients and others thrive and is excited to see the bridges that will be created for Arkansans with Autism. With 2018 autism prevalence rates estimated at 1 in 59 children, we must all work together to support these individuals and families and help maximize their potential to live independent, fulfilling lives.